Posted on March 14, 2016	by Rachel L.
Employee development is essential in today’s fluid business world. And yet, many organizations remain wary of investing in training programs. Executives often believe employee training only benefits specific individuals when it actually improves whole companies and helps resolve a number of seemingly unrelated issues. Business owners skeptical of large-scale company training programs should familiarize themselves with the key benefits of employee development. Companies suffering from high turnover bleed money, reported Inc. It costs money to regularly interview candidates, organize onboard training and hand out severance packages. Experts estimate that these costs add up to as much as 150 percent of an annual salary. Training programs keep employees happy by allowing them to grow and develop their own niches within the corporate culture, reported The Huffington Post. Training is especially important for businesses employing millennials. Members of this generational group make up one third of the workforce, reported the Pew Research Center. These individuals are known for job hopping. 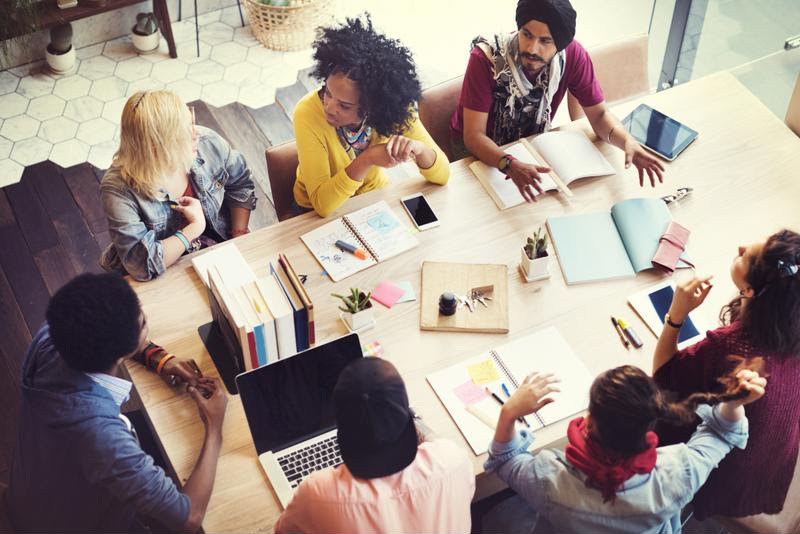 According to Business Insider, millennials often move jobs because employers fail to offer them personal development training and promotional pathways. They long to work somewhere that gives them a sense of purpose and promotes a communal workplace culture, reported Forbes. “The message is clear: when looking at their career goals, today’s Millennials are just as interested in how a business develops its people and how it contributes to society as they are in its products and profits,” Barry Salzberg, CEO at Deloitte Global, told the publication. Training programs can benefit the entire company. Well-trained employees make fewer mistakes, which makes for happier clients and increased profits. Additionally, company-wide development programs reduce instances of organizational knowledge loss. Often, businesses will train one employee on a given task, reported Inc. At some point, this individual will take a vacation or, even worse, move on to another organization. As a result, product quality will drop and key operational insights will be lost in the shuffle. By instituting an employee training program, you can diversify your staff, easily fill personnel gaps and maintain quality. According to the Harvard Business Review, the relationship between employer and employee has drastically changed. Now, workers are searching for more than a place to work – they’re looking for somewhere to grow as people and professionals. This is especially true for rising stars who know their worth and envision themselves one day filling leadership roles. They expect to be properly compensated for their unique experiences and skills, and receive training that will help vault them into new, exciting roles. Businesses must latch onto this trend and invest in employee training programs that will attract key talent and allow them to develop. This entry was posted in Office Culture, Training News and tagged employee development, employee training, employee training programs. Bookmark the permalink.